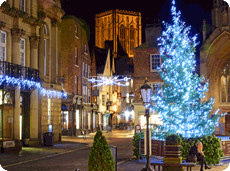 St Nicholas brings glad tidings to York 14 Nov – 22 December. 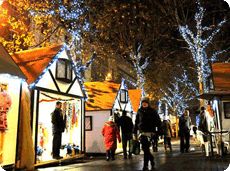 The city is transformed into a wonderland of glittering lights, Christmas music with a treasure trove of street markets selling Christmas gifts and seasonal treats. 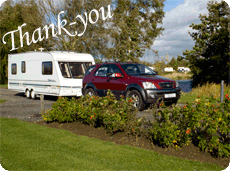 Are you looking a for a caravan site open at Christmas? A caravan site where you can fill your Christmas holidays with all the magic and joys of the festive season? Well, take a look at York Caravan Park. Yorkshire is an amazing county to visit in the lead-up to Christmas and New Year. 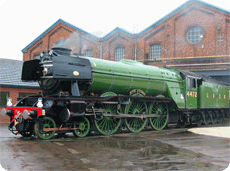 There’s much to see and do around York City, but that’s not all. 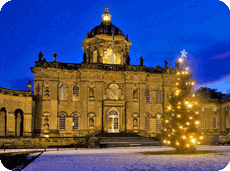 Browse our suggestions for other places to visit in North Yorkshire through the festive period. 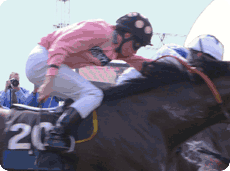 There’s a passion for horse racing in Yorkshire with the York Ebor Festival being one of the most exciting highlights of the season. York Racecourse stages “one of the oldest, richest and most famous race meetings in the North”, the Ebor Festival 21-24 August. With over £1m in prize money for these prestigious races, York Racecourse attracts the top runners. York Racecourse’s end of season finale provides great festival atmosphere both for horse racing enthusiasts and casual visitors. The top trainers will be entering the season’s stars in Saturday’s Coral Sprint Trophy while the Friday meeting is Countryside race-day featuring a course side fayre of countryside activities and products. 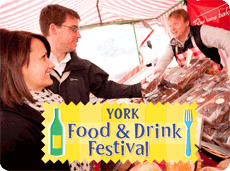 Learn more about the October Finale at the York Racecourse Events Programme. You’ll want to avoid parking and traffic congestion, so book in at York Caravan Park. City centre buses leave from the park gate every half hour. York Caravan Park has closed for a short winter break. We would like to say a huge thank-you to everyone who has stayed with us through a fantastic 2018 season. We hope you left York filled with wonderful memories of our fabulous city and totally relaxed after your stay at York Caravan Park. In particular, we’d like to thank those of you who took the time to post Trip Advisor Reviews. Up, Up and away over York Racecourse this September. York’s Hot Air Balloon Fiesta is already attracting over 50 brightly coloured balloons and big crowds over the three day event.